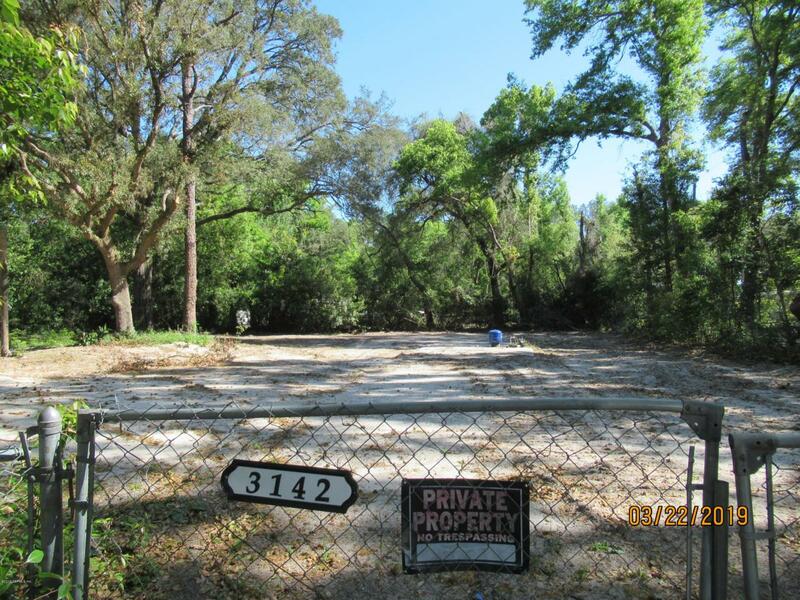 140' X 165'' vacant lot which has been cleared and cleaned. There is a septic tank and a well on the property. Seller does not know the condition of either. Buyer must do their due diligence. Lot is zoned to allow mobile homes. Listing courtesy of Joyce Perry Realty Co.